ONE OWNER!! - POWER WINDOWS!! Drive home in your new pre-owned vehicle with the knowledge you're fully backed by the CARFAX Buyback Guarantee. 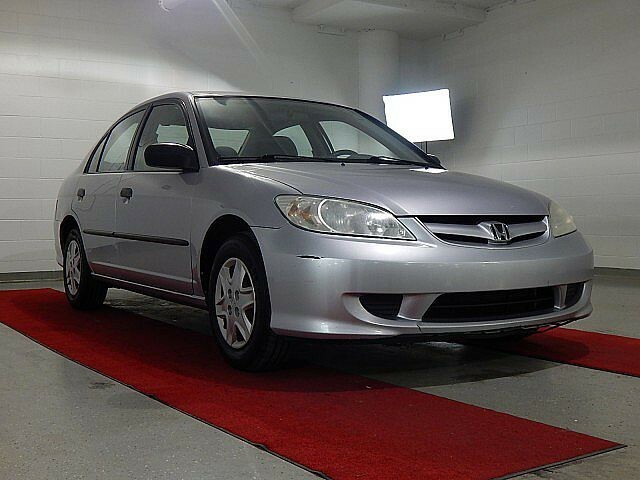 You could spend more on fuel each month than on your vehicle payments, so why not consider one with exceptional fuel economy like this 2005 Honda Civic Sdn. 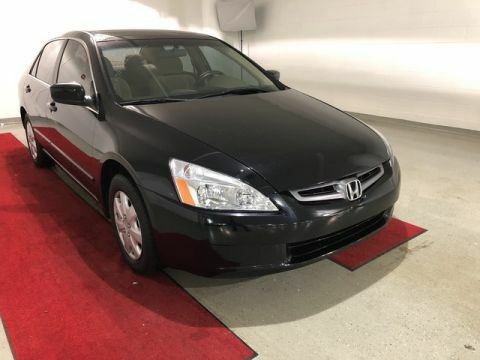 A Honda with as few miles as this one is a rare find. This Civic Sdn VP was gently driven and it shows. A truly breathtaking example of pure vehicle design achievement...this is the vehicle of your dreams! We look forward to seeing you soon! Please call us for more information.